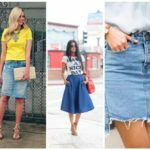 If you try to remember a fashion trend that never gets old, then the first one that will come into your mind are definitely jeans. They are one of the clothes from our wardrobe that are always wearable. 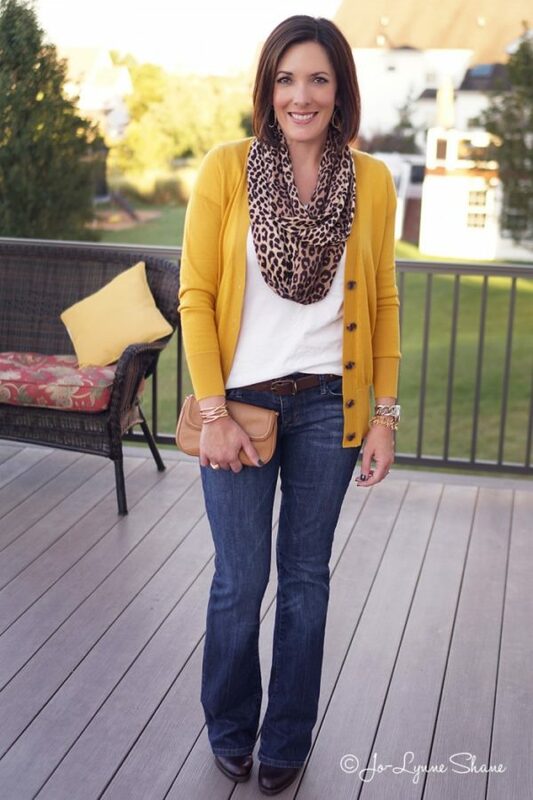 No matter the season, no matter the style, everybody wears jeans. 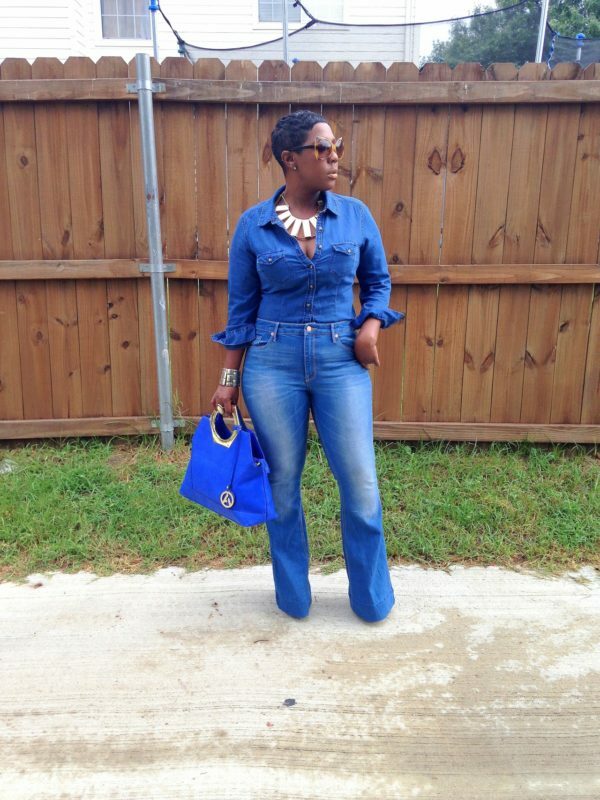 The new denim fashion that is coming back this season are the bootcut jeans. 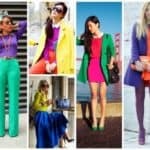 After the trend with the skinny jeans, this new old fashion trends promises a lot. 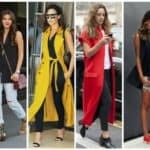 It has come back to last few seasons, so if you want to be fashion and modern, the seasons that are up to come, then you should visit this article and find out the best outfits and combinations that include bootcut jeans. Don’t worry about the combinations, we are sure that you have already understand that jeans do fit almost everything. 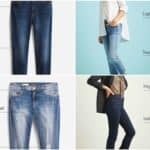 And, yes, they are perfect for every occasion, so we are sure that you will fast find some chic way to incorporate these new jeans trend in your everyday wardrobe. 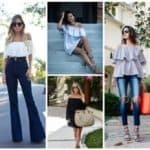 For more inspiration we have selected some bootcut jeans outfits, that we are sure you will adore. As the fashion never dies, your wish to make impression does the same, so prepare to be noticed this season. Choose your favorite combination and shine.